The holidays may be over, but winter is only beginning. 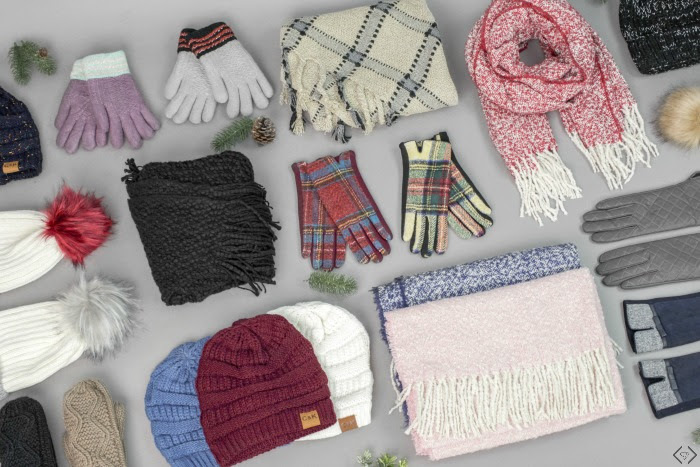 So we’re bringing you a deal on our favorite and most stylish winter accessories! And it’s a killer one too! 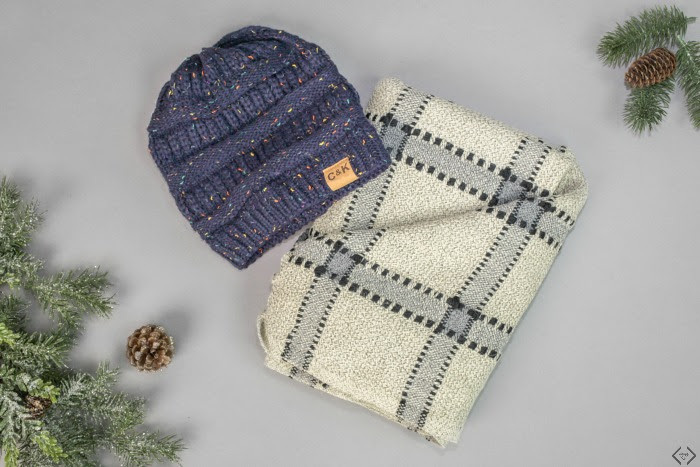 For just $8 each, you can get everything you need to stay extra warm and cozy during the cold months ahead. Choose from several styles of winter hats, scarves, and gloves (or mittens!). Mix and match to your heart’s content; the color and style combos are endless! Don’t let this winter pass you by without snagging some of our most loved winter must-haves! The code is 2FORWINTER and it will make the final price $16 when 2 winter accessories are purchased. That’s only $8 for each item! This code is valid Tuesday, 1/2 only.